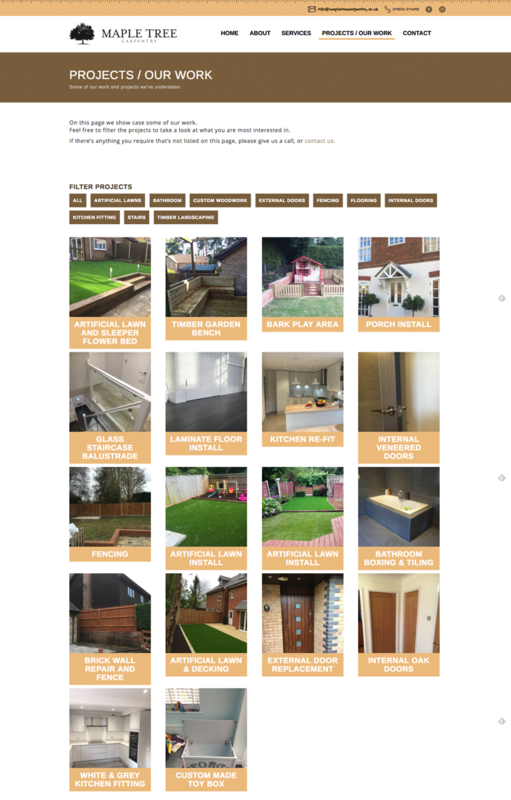 We are a Surrey (Camberley) based tech company that provide a range of website design and software engineering solutions. We work with companies of all sizes and operating status, from start-ups to world-wide corporate organisations, always taking the time to learn about our clients and their needs but also about the service expectations of their customers. We’re able to provide both on site consultation, or remote project delivery, dependent on client requirements. A few of the things we can help you with. 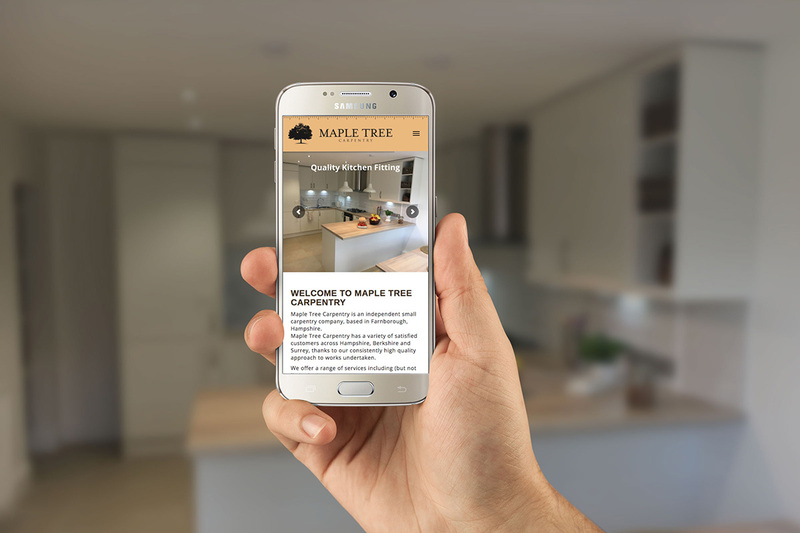 From simple one page designs, to enterprise scale content managed corporate websites, we've done it all, and can help you achieve your desired web presence. So you're looking to sell online? We have many years experience in E-Commerce - from Magento to fully bespoke solutions, we can handle it all. Mobile Applications? Web Based Applications? We can help. .net & node.js development, SAAS (Software As A Service) implementations. 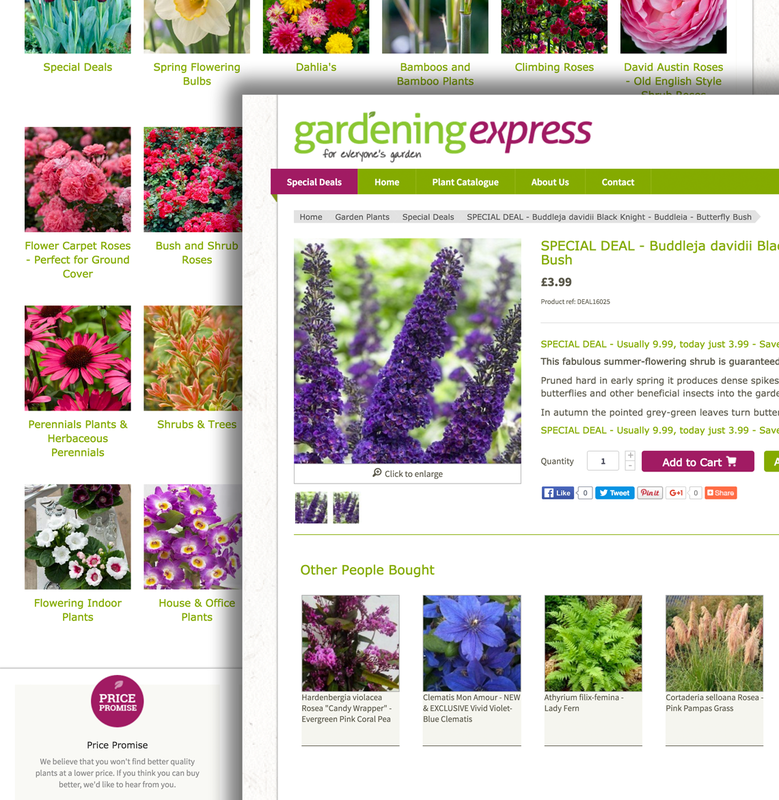 Magento build for Gardening plants company. 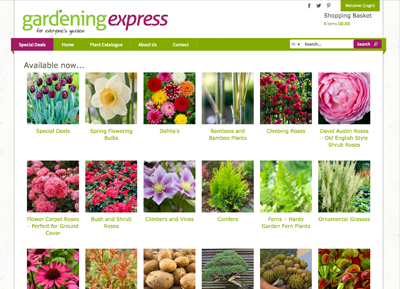 Gardening Express are a large online retailer of plants and gardening equipment. They came to us to refresh their aging, classic asp based website, that wasn't mobile friendly. 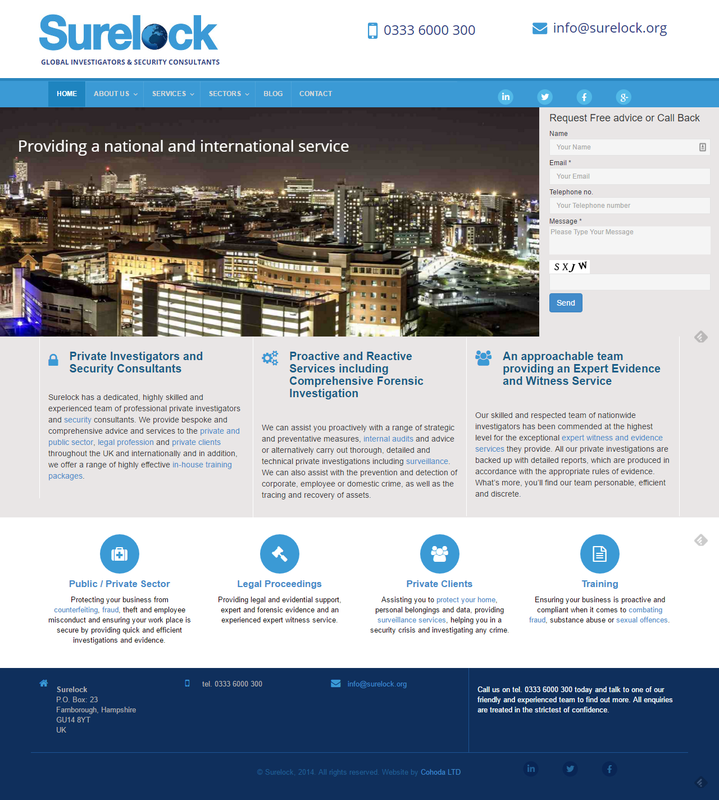 We delivered them a fully responsive magento based solution, developed as a future proof platform for growth. 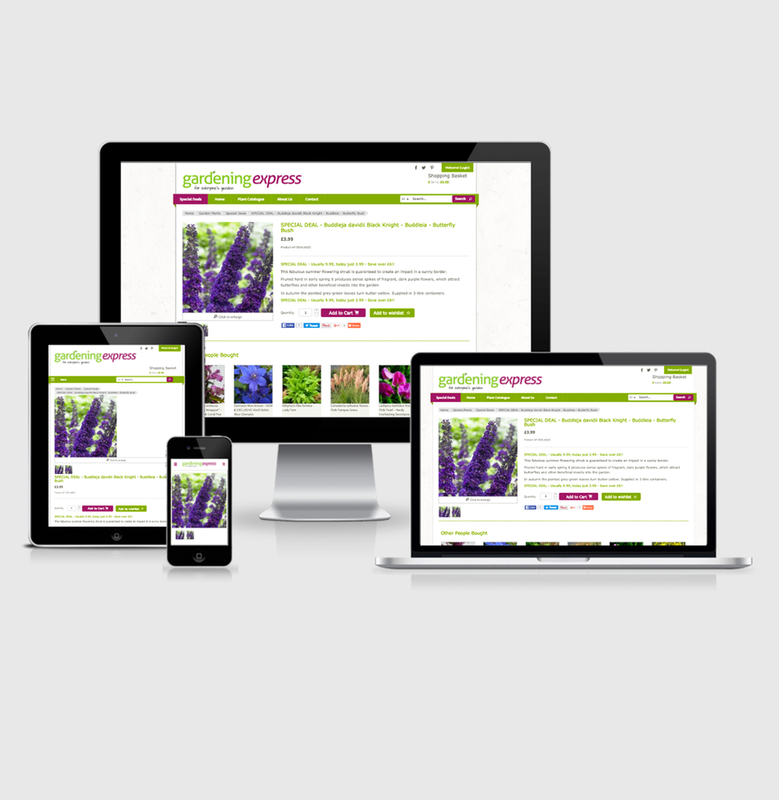 To cater for customers on all platforms and devices, we put together a mobile friendly responsive site. We also employ the latest caching and magnification techniques to minimise bandwidth and page load times. To offer customers a seamless transition, we wrote custom scripts to import almost a million historical records into the new Magento platform. This meant their customers didn't need to re-register to use the new site. They could also view their past orders. 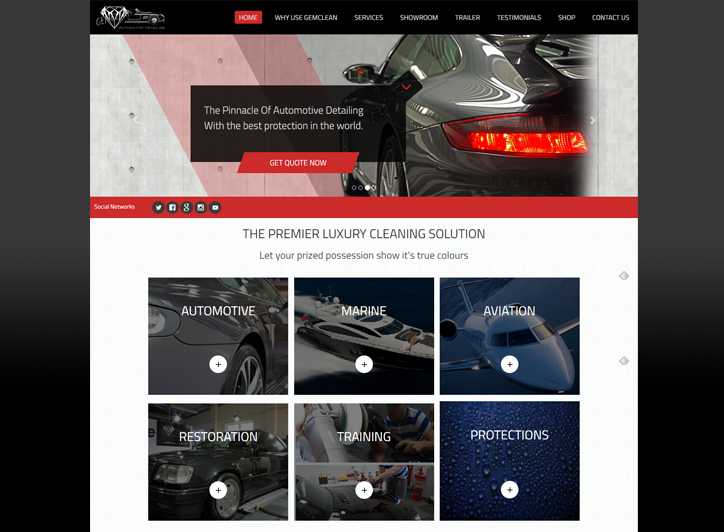 Website Design for Berkshires premium vehicle detailing company. Berkshire based premier vehicle detailing company, Gemclean Detailing required a website to showcase their work. 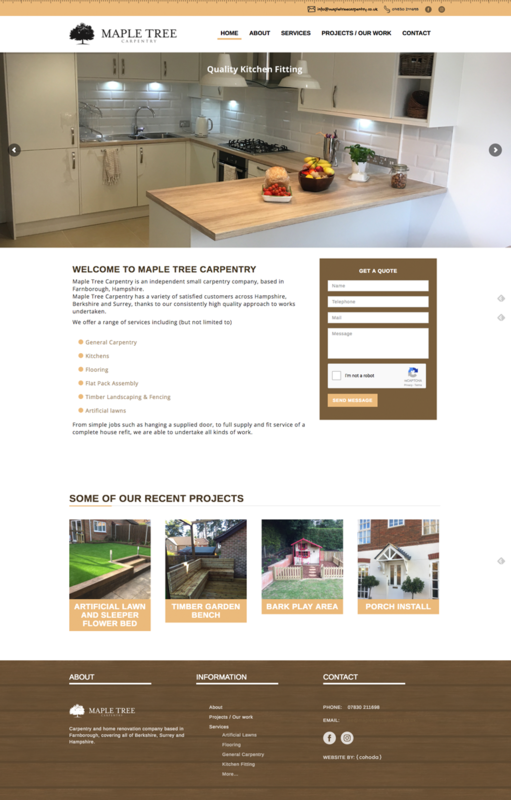 We delivered them an SEO friendly single page website to show off their quality detailing projects. Website build & infrastructure management. 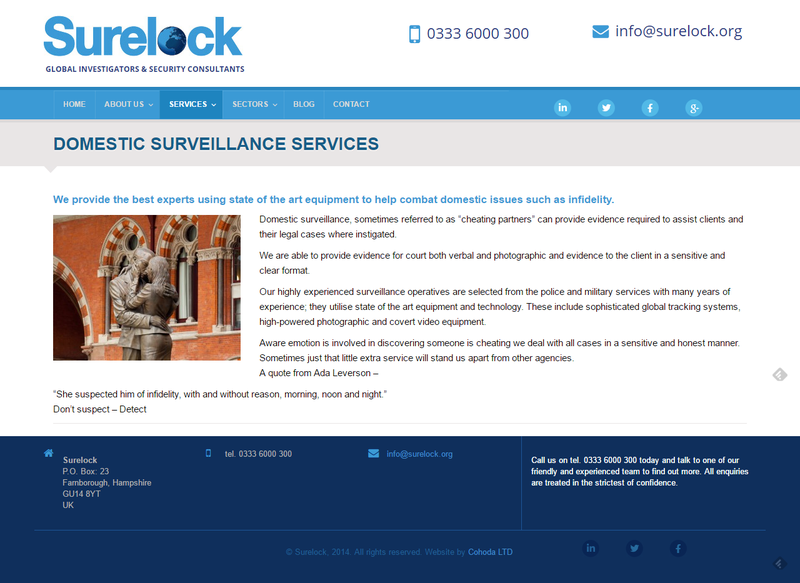 Surelock have been clients of Cohoda since before we were Cohoda. We've developed several websites for them and their projects. 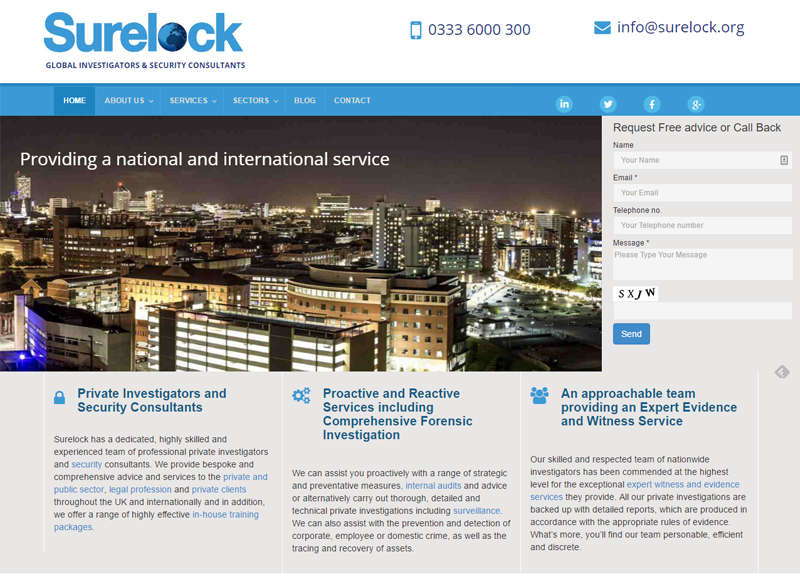 The latest incarnation of the public website incorporates all their services (operating in the private investigation and brand protection space) into a single, easy to use informative site. We also manage their email infrastructure, both hosted Microsoft Exchange and standard IMAP mailboxes, dependant on an individual mailbox need. 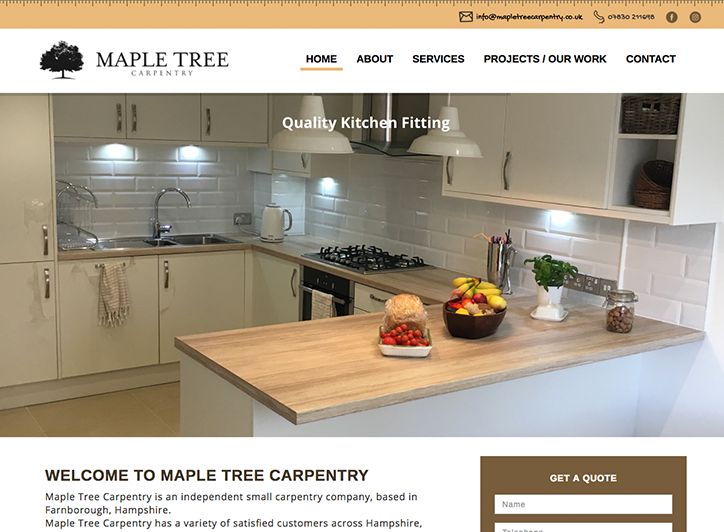 Maple Tree Carpentry is a quality centric carpentry and home improvement company based in Farnborough, Hampshire. We also have a couple of startups we have, well, started up! 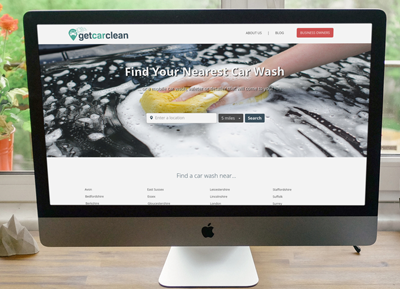 Find a car wash, valeter or professional detailer near you. The #1 car wash directory. 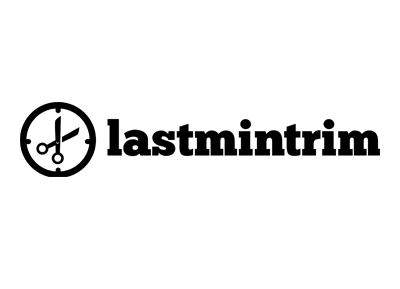 Short notice hairdresser & barber finder. Get your hair cut out of hours! Get in touch and let us help you with something cool. 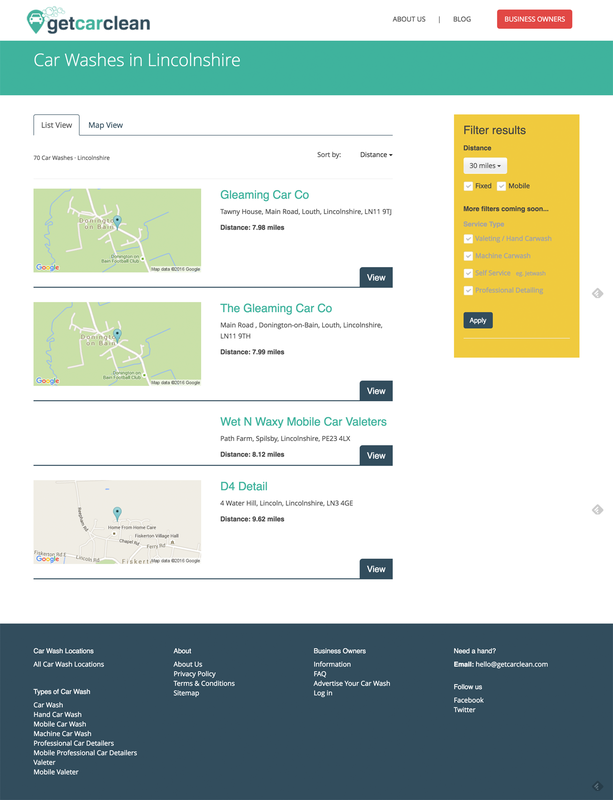 Car Wash, Valeter, and Professional Detailer directory. 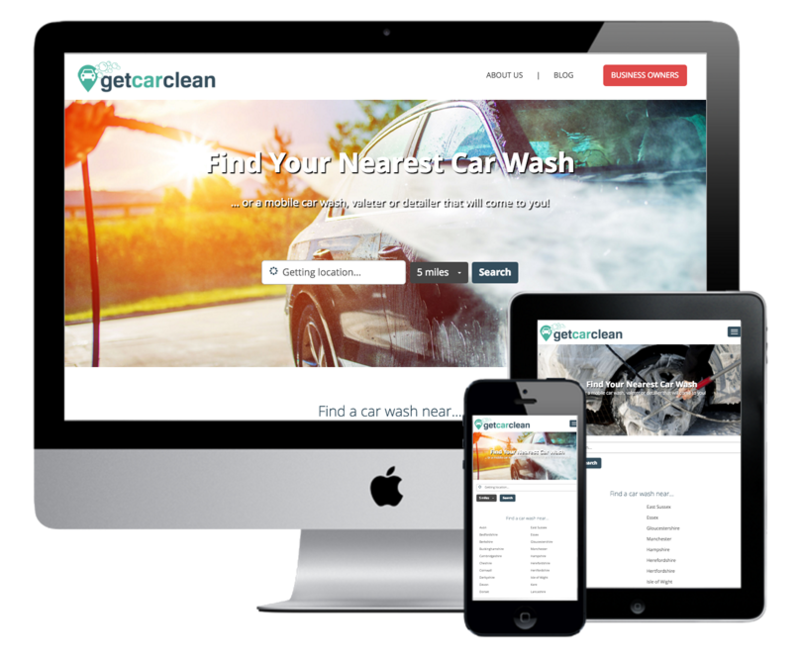 A highly functional SEO friendly Car Wash directory written in Node.JS! Find a barber or hairdresser available at short notice.